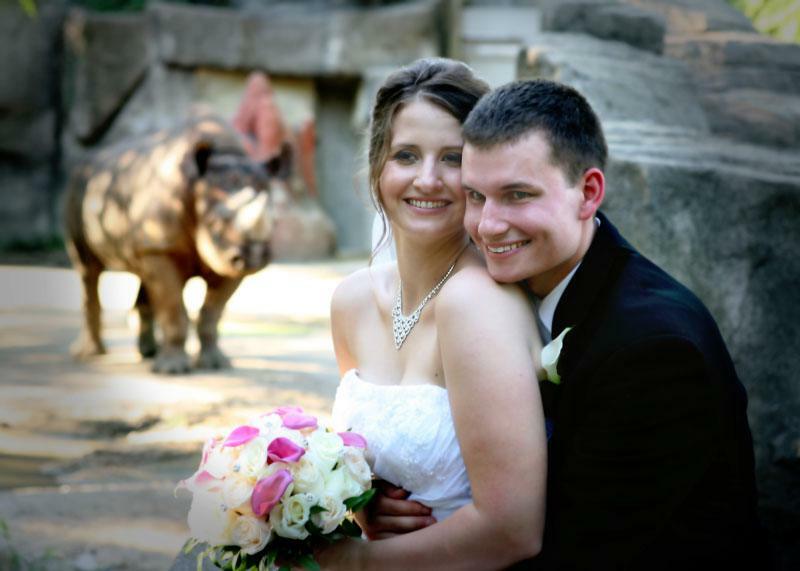 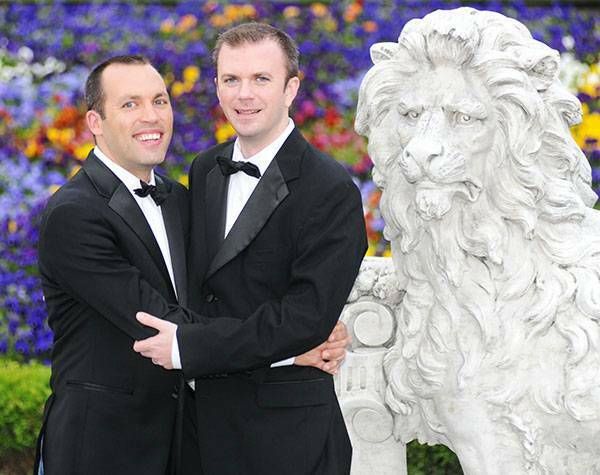 Couples looking for an unforgettable setting for their Chicago wedding should look no further than Brookfield Zoo. 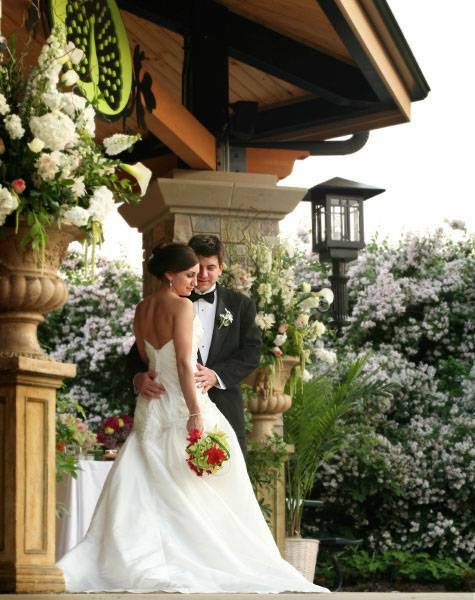 The zoo’s lush and tranquil scenery combined with nature sounds create a unique ambiance for an extraordinary wedding day experience. 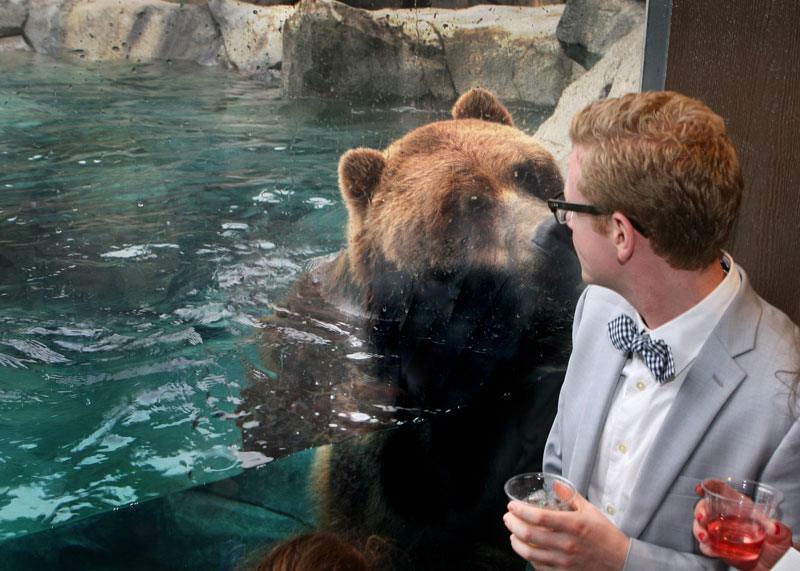 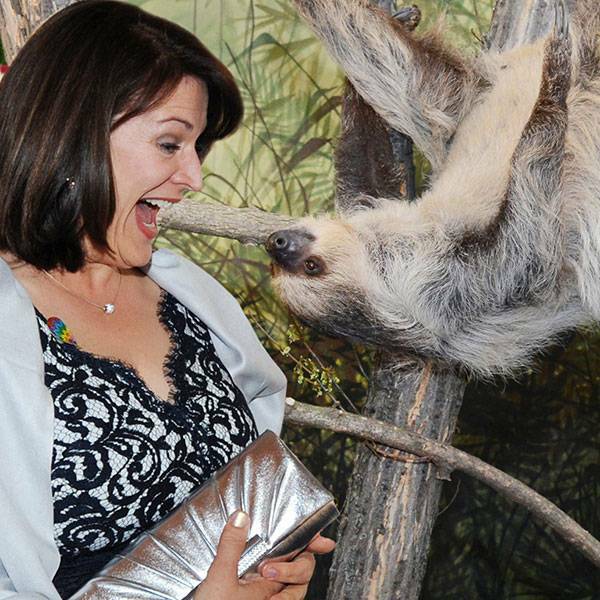 As part of their wedding package, Brookfield Zoo offers guests the opportunity to view fascinating animals from around the world while sipping cocktails and enjoying hors d’oeuvres in one of their world-class exhibits. 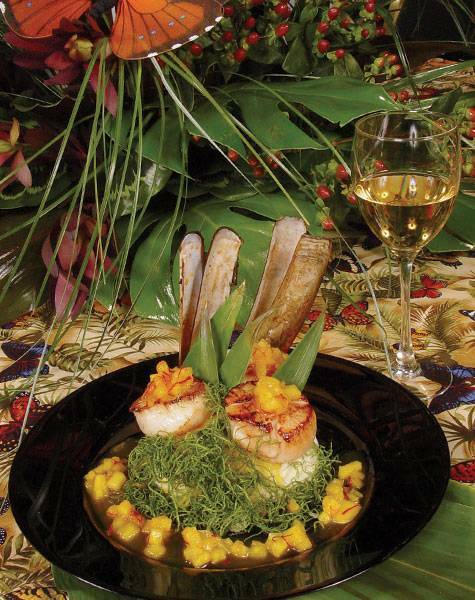 Couples can create an experience with elegant decorations, live music, and outstanding dining prepared by the zoo’s top-notch Executive chef and his culinary team. 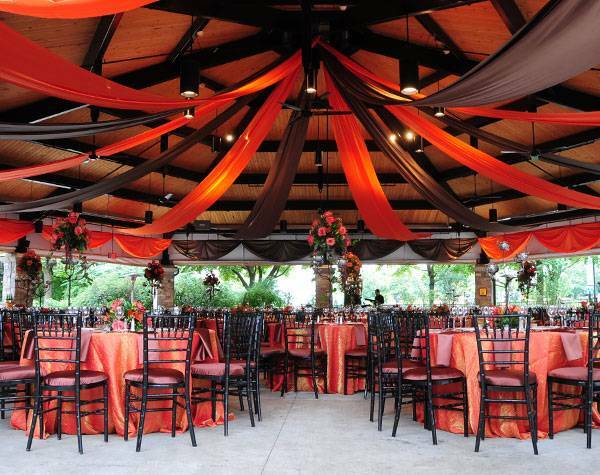 With both indoor and outdoor venue spaces to choose from, Brookfield Zoo offers versatile options for all kinds of wedding sizes and styles, with additional seasonal options available. 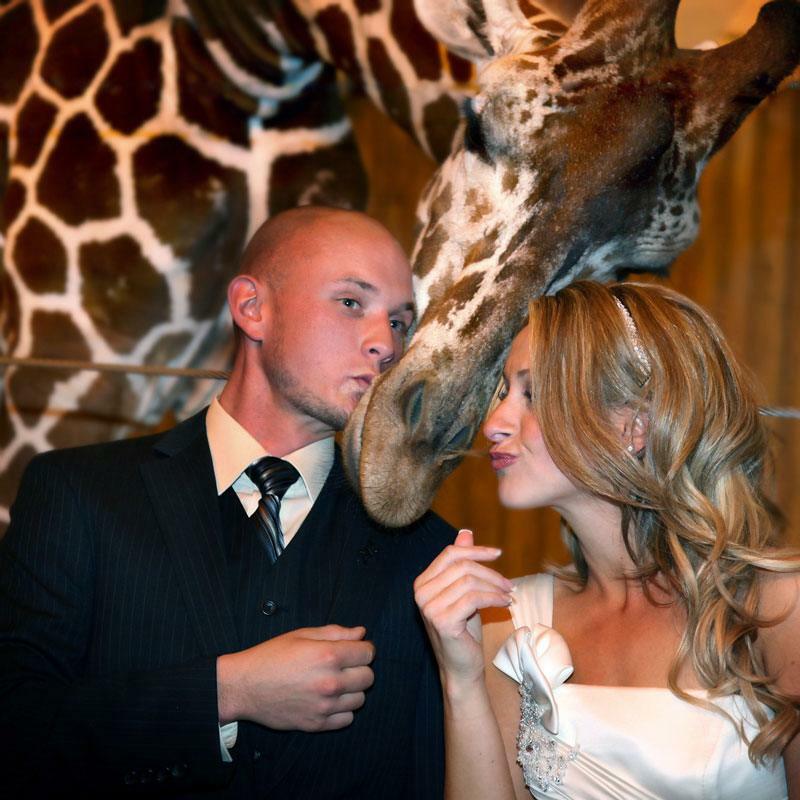 Even before the honeymoon, you can experience the feeling of special destinations far away by having cocktails in Tropic World Africa with the gorillas, Seven Seas with the dolphins, Habitat Africa with the giraffes, and Great Bear Wilderness with the grizzly bear, and more. 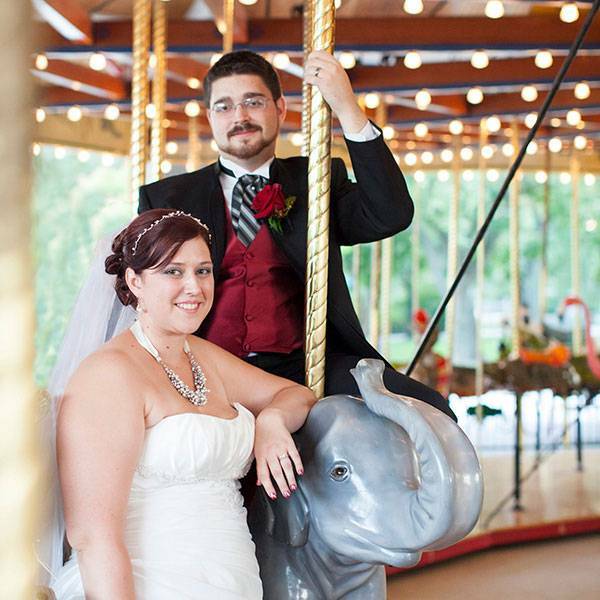 The unforgettable setting along with many exceptional experiences make Brookfield Zoo a wedding venue that will have your guests talking for a lifetime!